I'm craving a little sparkle in my life today. Glitz with a slight contradictory edge. Maybe an elegant but shrunken blazer? Or some tough yet glitzy combat boots? Or a cozy sweater with a more glamorous side? which do you like better, the gold or the silver? Eeek that blazer is pretty much amazing...love that look for fall! 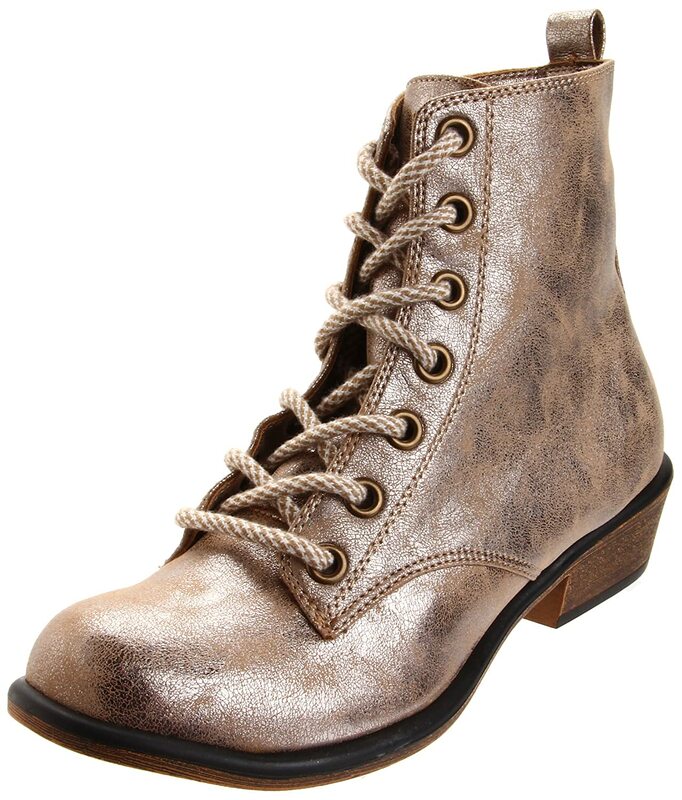 The combat boots are to die for!! They're gorgeous!! I secretly like the 'glitzy combat' look!